Felucca is a traditional wooden sailing boat sail along the Nile in Egypt, the craft is reliant on wind-power with no motor. Click to know more! 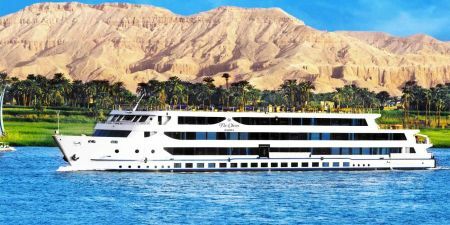 You still didn't know where is Egypt Located? Amongest all civilizations and nations, Egypt has always maintained a unique position. 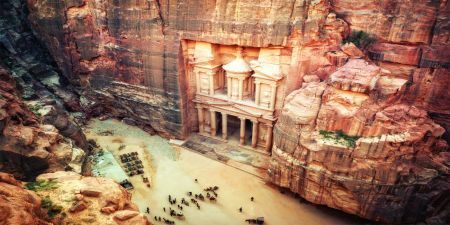 Historically, Egypt is universally acknowledged as the world's most ancient state with a unified societal entity within its current geographical borders. 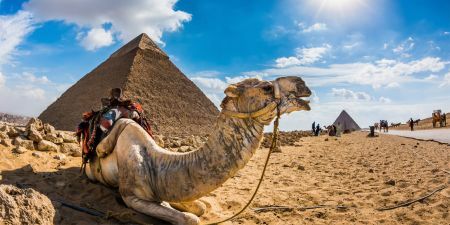 Egypt Entry Visa is a a governmental stamp that is using in the Egyptian airports for forginers who come to Egypt Either for Tourism or any other purposes. 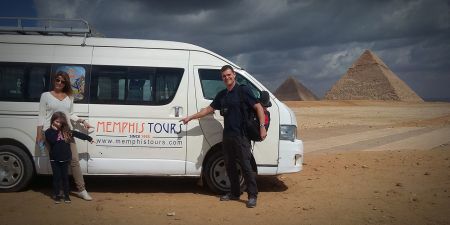 Click to know the different kinds of Visas to Egypt through Memphis Tours! Arrival procedures at Cairo International Airport: Before you proceed to the passport control you must buy your Egyptian visa at the counter of the Bank. Cairo Airport consists of 3 terminals and offers many facilities as you can see a bank, ATMs and is considered the main Egypt International Airport. Know more! 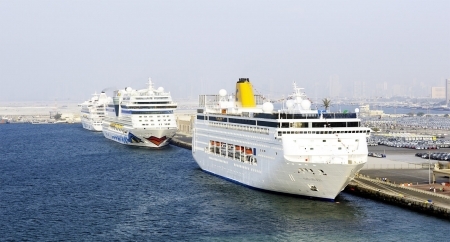 Information about the best Egypt Main Attractions starting with Cairo, Alexandria, Red Sea, Aswan, Luxor. 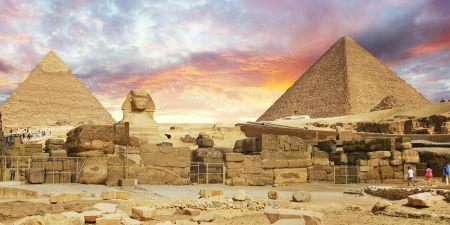 Know more about Egypt Sightseeing now! Christmas festivals often combines the commemoration of Jesus' birth with various customs, many of which have been influenced by earlier winter festivals. The celebration of the New Year is the oldest of all holidays. It was first observed in ancient Babylon about 4000 years ago.